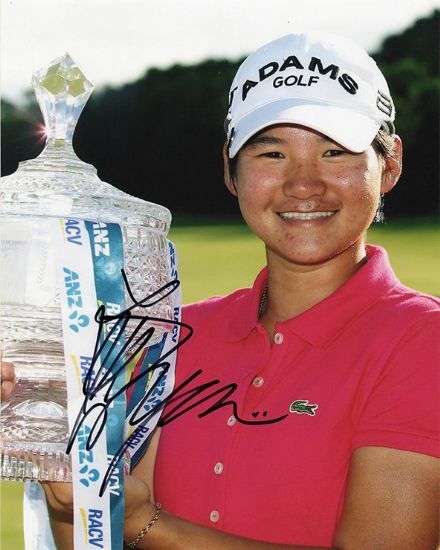 Ai Miyazato, signed 12x8 inch photo. Angela Stanford, signed 12x8 inch photo. 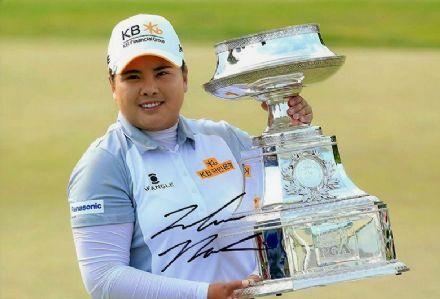 Ariya Jutanugarn, signed 12x8 inch photo. Brittany Lang, signed 10x8 inch photo. Brittany Lang, signed 12x8 inch photo. 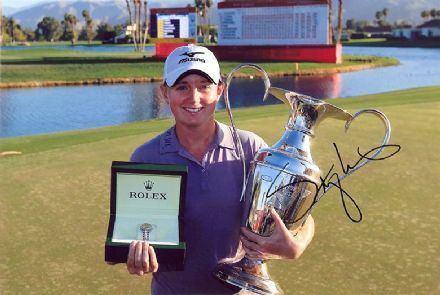 Brittany Lincicome, LPGA Tour, signed 10x8 inch photo. 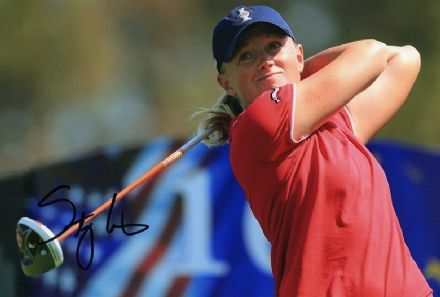 Brittany Lincicome, LPGA Tour, signed 12x8 inch photo. Brittany Lincicome, signed 10x8 inch photo. Brittany Lincicome, signed 12x8 inch photo. 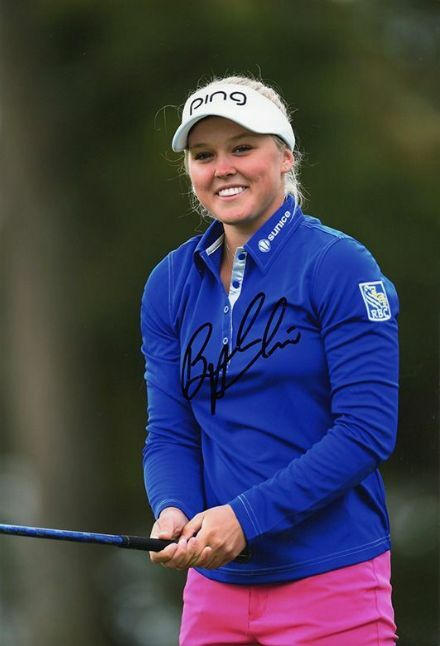 Brooke Henderson, Canadian golfer, signed 12x8 inch photo. 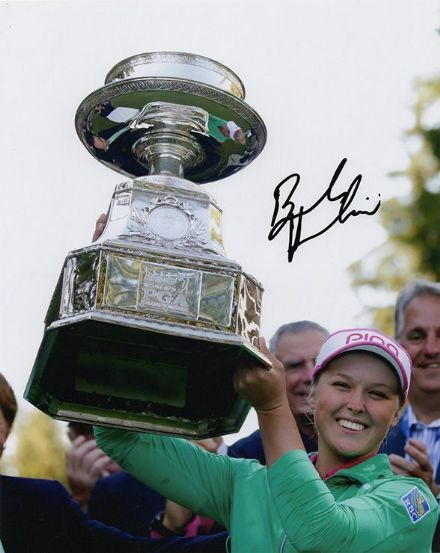 Brooke Henderson, LPGA Tour, signed 10x8 inch photo. Catriona Matthew, signed 12x8 inch photo. 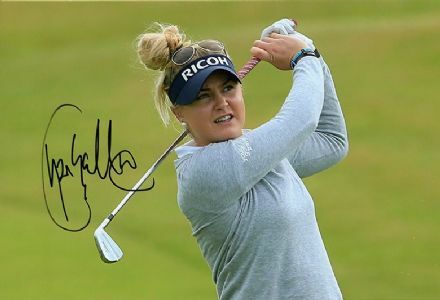 Charley Hull, English golfer, signed 12x8 inch photo. 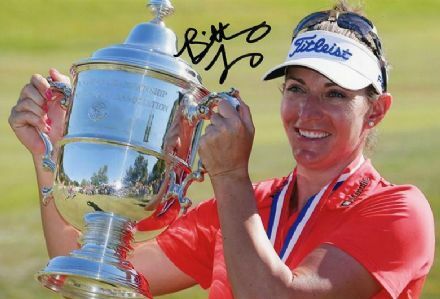 Cristie Kerr, signed 12x8 inch photo. 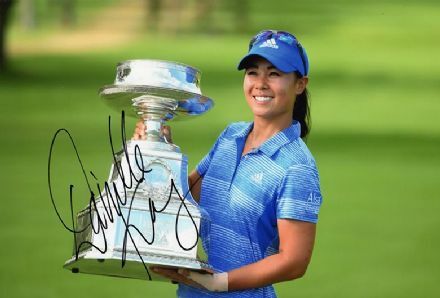 Danielle Kang, signed 12x8 inch photo. Inbee Park, signed 10x8 inch photo. Inbee Park, signed 12x8 inch photo. Jiyai Shin, signed 12x8 inch photo. 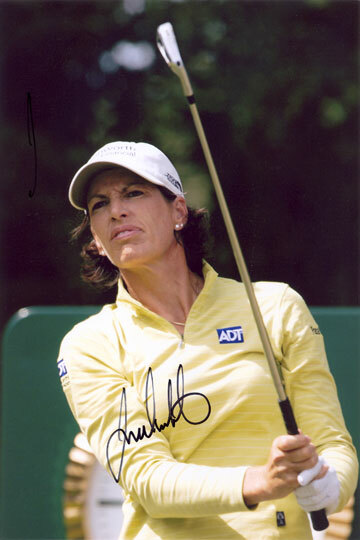 Juli Inkster, signed 12x8 inch photo. 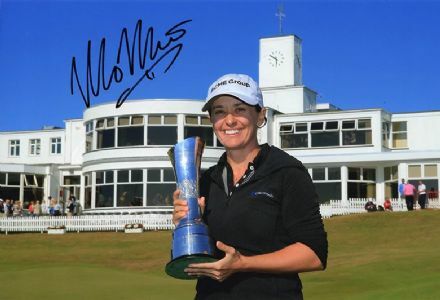 Lexi Thompson, signed 10x8 inch photo. 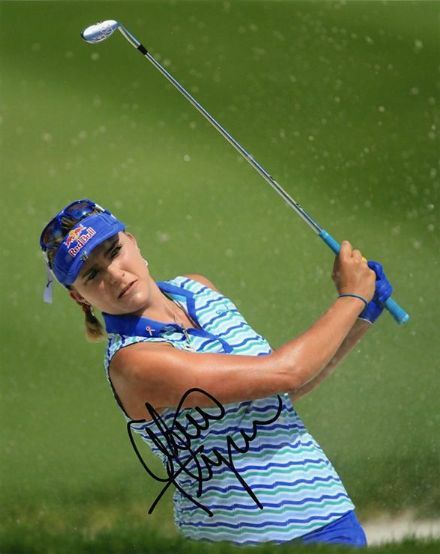 Lexi Thompson, signed 12x8 inch photo. 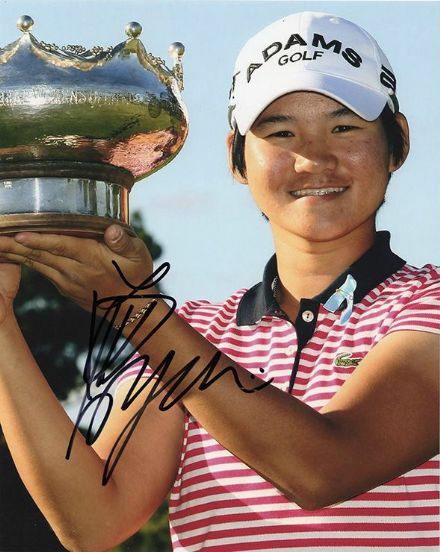 Lydia Ko, signed 12x8 inch photo. Melissa Reid, signed 12x8 inch photo. 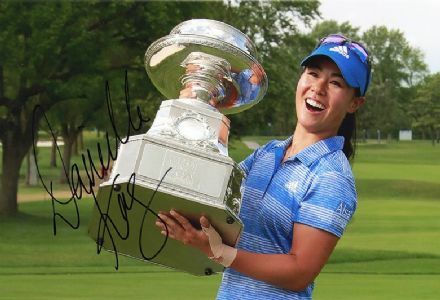 Michelle Wie, signed 12x8 inch photo. Mo Martin, signed 12x8 inch photo. 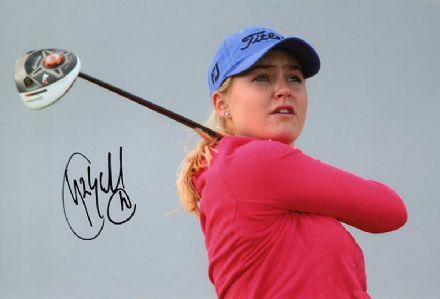 Morgan Pressel, LPGA Tour golfer, signed 10x8 inch photo. 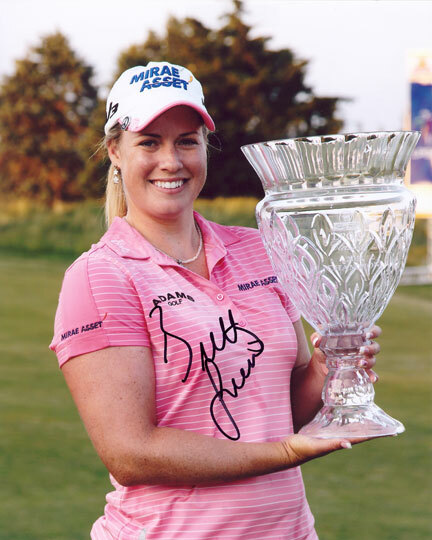 Morgan Pressel, signed 12x8 inch photo. 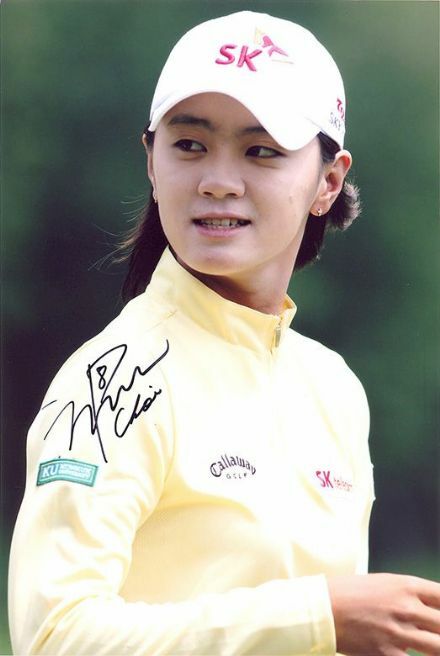 Na Yeon Choi, signed 12x8 inch photo. Paula Creamer, signed 12x8 inch photo. Paula Creamer, Solheim Cup, signed 12x8 inch photo. So Yeon Ryu, signed 10x8 inch photo. 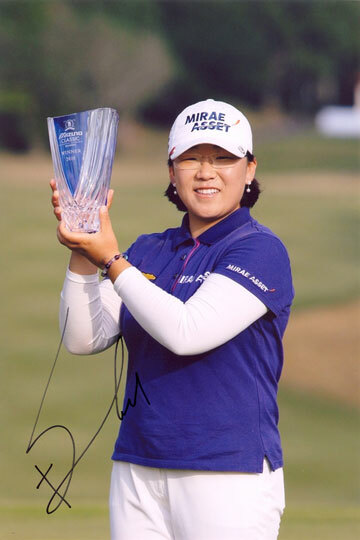 So Yeon Ryu, signed 12x8 inch photo. 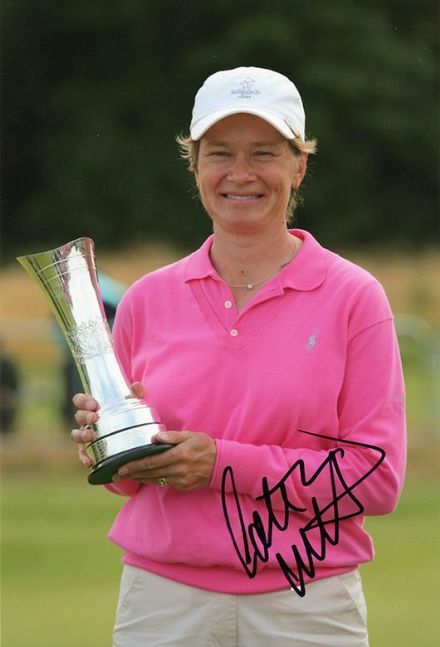 Stacy Lewis, signed 12x8 inch photo. 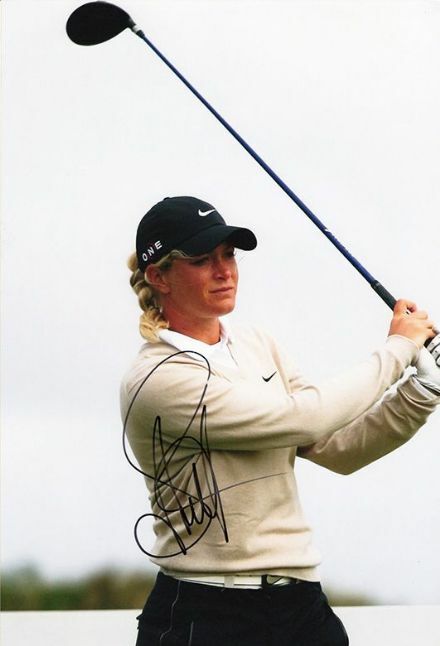 Suzann Pettersen, signed 10x8 inch photo. Suzann Pettersen, signed 12x8 inch photo. Yani Tseng, signed 10x8 inch photo.